WHY GO: The bulk of visitors come to Okemo Valley to ski – Okemo is, after all, one of the top ski resorts in the Northeast. But like all other Getaway Maven escapes, this one does not focus on the “One Obvious Thing.” The Okemo Valley Region is comprised of 14 little villages (Ludlow being the largest, followed by Weston and Chester). There is just one traffic light – in Ludlow – and no box stores. You can sign up for a 2-day crash craft-course, wander the halls of one of the first co-ed Academies in the country (now a great museum), shop like a fiend, eat like a foodie, and stay glamorous in a “castle” built by a Vermont Governor. In the Fall, back to back buses clog the roadways for foliage viewing. To avoid the crowds, better to come in late Spring. SKI/MOUNTAIN BIKE/ZIPLINE, ETC. : Okemo Mountain Resort. It’s what’s been bringing tourists to this region for eons, and new features like the zip-line keep them coming year round. 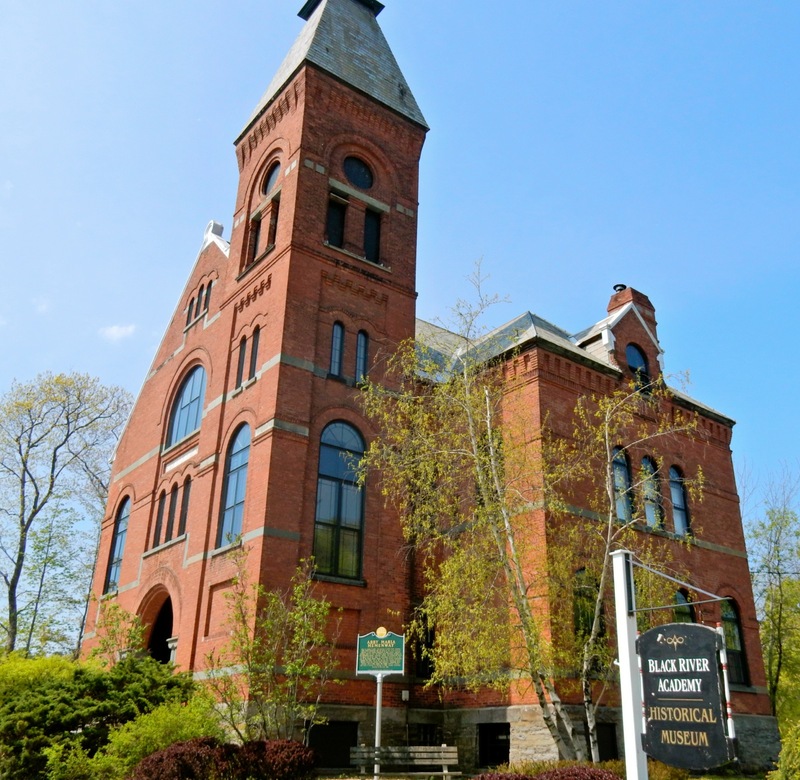 VISIT: Black River Academy Museum and Historical Society, Ludlow. Built in 1888, Black River Academy drew male and female students from 158 towns, 26 states and even Cuba. One was our 30th President, Calvin Coolidge. A rare co-ed school for its day, Black River saw its last graduating class in 1938 when a new High School was built in town. After a stint as a nursing home and then vacant from 1968-1972, the Richardsonian – Romanesque Style building was preserved and opened as a museum in 1973. This place is worthy of at least an hour – more so for what has not changed. Here, it’s not the walls that talk, but the stairs, worn and warped where hundreds of feet trudged or skipped up and down (hugging the right-hand side each way). A short video shines a light on student life here, including the many pranks the kids would pull. In one case, a donkey was led upstairs into a classroom. Who did it? When asked, the young Coolidge did not confirm or deny. Other notable graduates of Black River Academy included Ida May Fuller, who received the very first Social Security Check in 1940, and early vacuum cleaner inventor Frank Agan. Paul P. Harris, founder of Rotary Club International, spent a few months here before being expelled for extreme pranking. There are several exhibit halls on three floors. 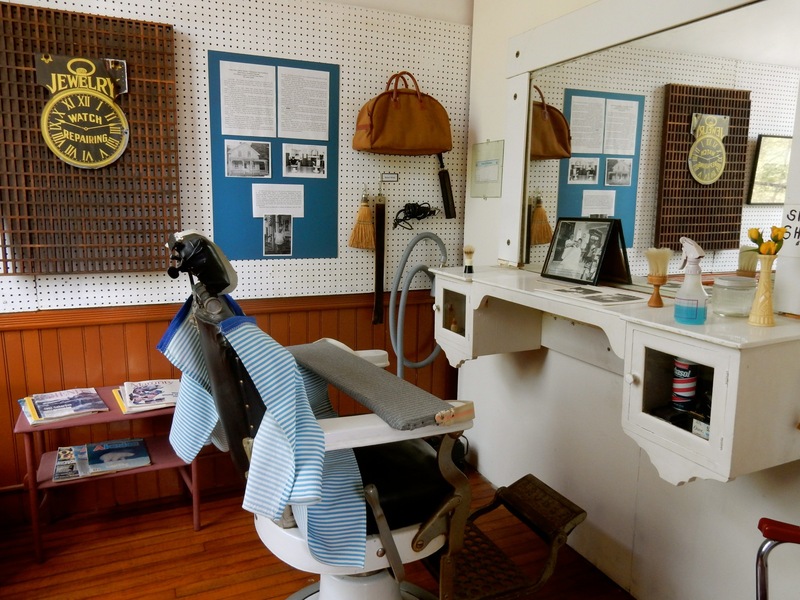 The first, on the main floor, designed and built by Ludlow students, resembles Ludlow Main St. 1900; with a blacksmith shop, doctor’s office with pre-nursing home adult cradle, a general store, a country store, and a barber shop where some old-timers stop to reminisce about getting a haircut in that very chair. 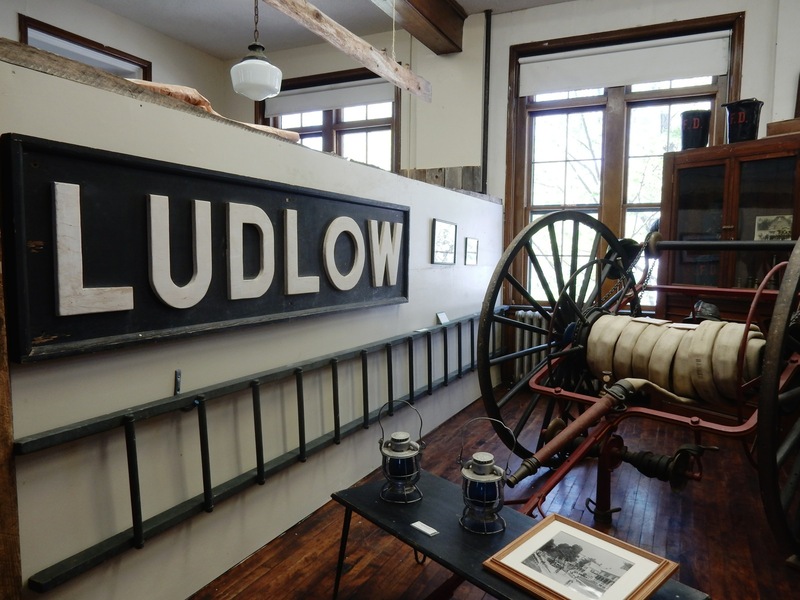 Ludlow was known for its five woolen mills, and one of the prettiest artifacts in the museum actually served a utilitarian purpose – a voluptuous green blown glass jug that held oil for the mill machines. 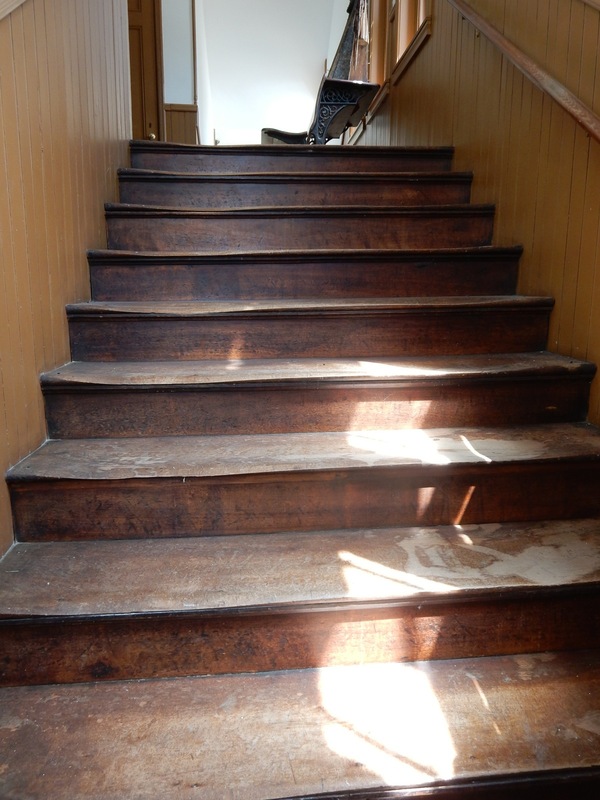 On your way upstairs (look down at those worn steps), you can ring the school bell – a favorite of student groups, who also take giddy delight in pictures of old t-shirts with the school’s acronym – BRA. The second floor was the Assembly Hall, now repository for the largest Finnish Exhibit in Vermont. There are also photos of two devastating Ludlow floods – in 1927 and 2011 – and wonderful in-depth stories of local families written by local 6th graders. Apparently, the very creative Ludlow Elementary School teacher, Heidi Baitz, involves the students in joint history projects – a win win for the town and Historical Society. 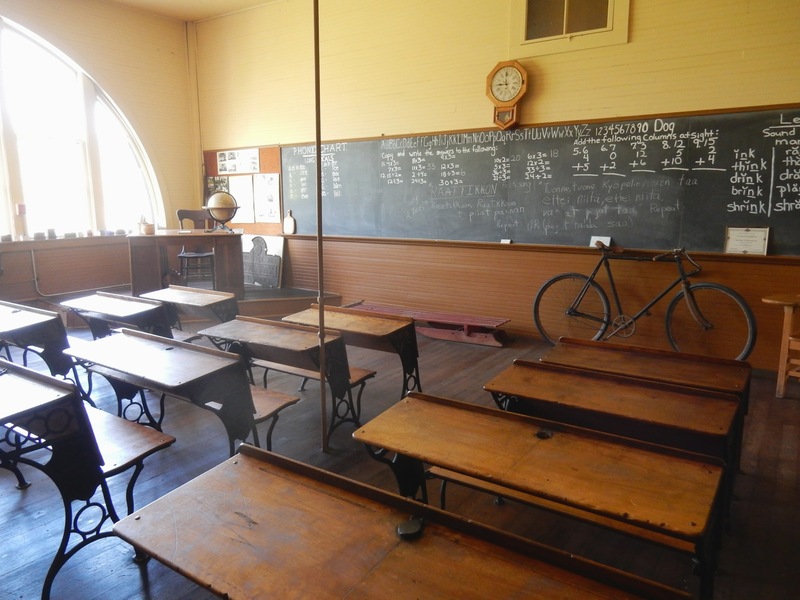 The top floor now serves as a Country School where teachers lead local students in an immersive “One Day in A One Room Schoolhouse.” Kids learn to write with quill pens, do math problems on slate, have period-appropriate snacks, and play outside. It’s an innovative way to utilize what could have been just another stuffy museum, turning it into a history class using all the senses. Open June-1st Sat in Sept, Tues – Sat 12-4, Sept-early Oct, Fri/Sat 12-4, $2 adults, under 12 free. 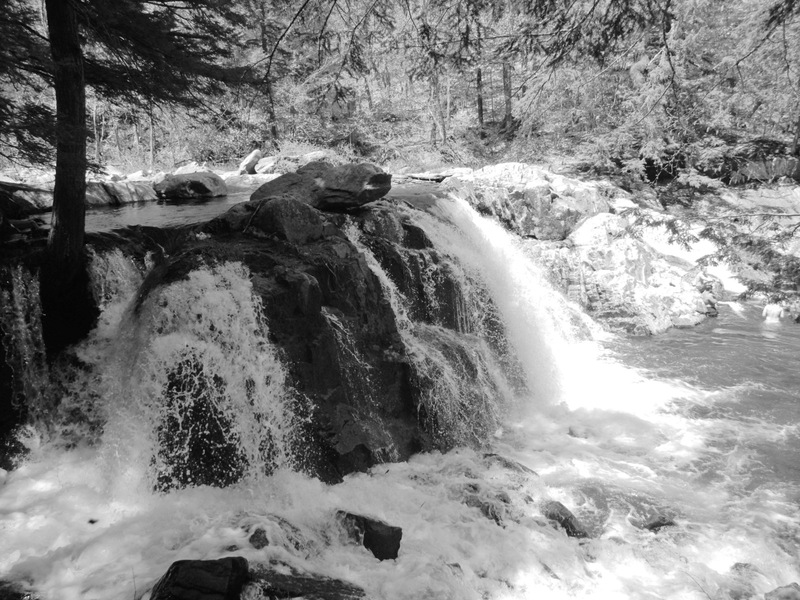 GO/COOL OFF: Buttermilk Falls. At the end of Buttermilk Falls Road you’ll find access to this local favorite swimming hole. It’s just down a steep embankment. Bring water shoes. The water, even in summer, is bracing. FACTORY TOUR/SHOP: ClearLake Furniture. 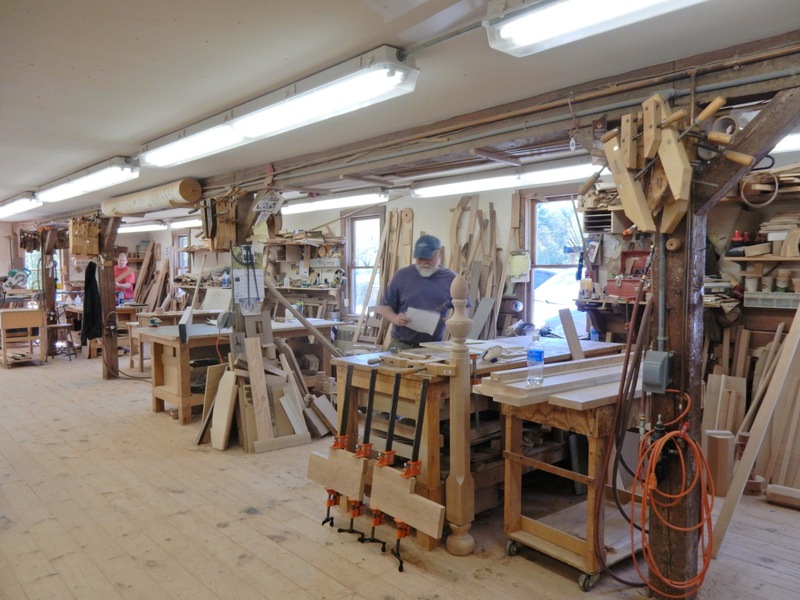 Vermont is known for its Master Craftsmen and handcrafted, hardwood furniture, and that’s what you’ll find in this supurlative store/workshop. Come in and owner, Brent Karner, will take you downstairs to witness all the work that goes into fashioning these pieces of art for the home. My favorite? 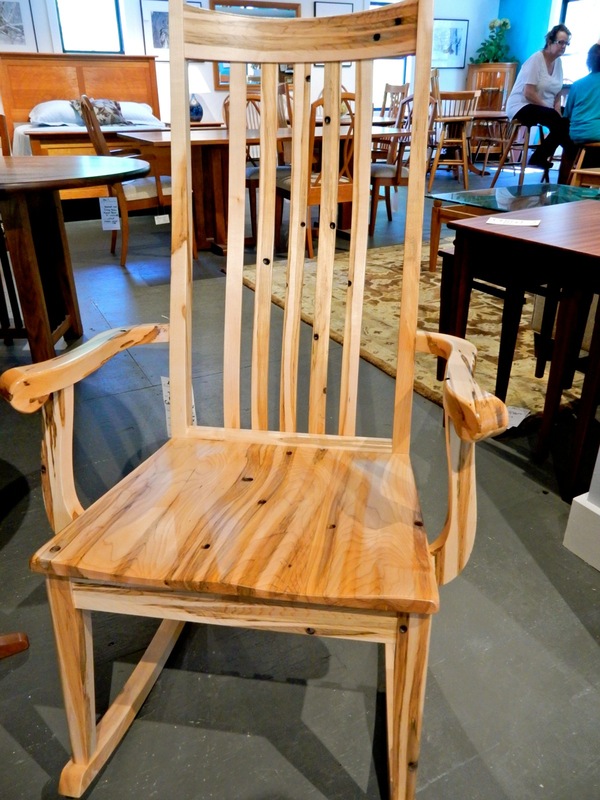 A smooth, comfortable rocking chair made from tapped Maple trees – the tap holes a conversation piece, for sure. SHOP: Blue Sky Trading Company, Ludlow. 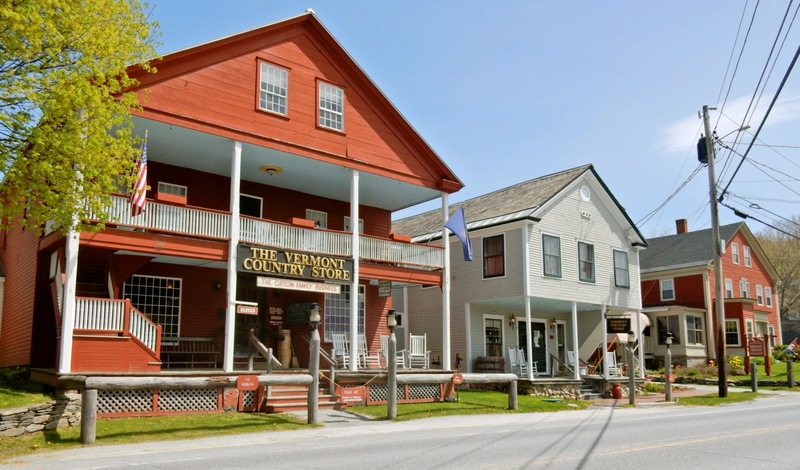 This is a great browsing shop, with seemingly everything from jewelry to mugs to Vermont-made stuff, and has stayed a favorite of many Okemo-goers since it opened in 1995. 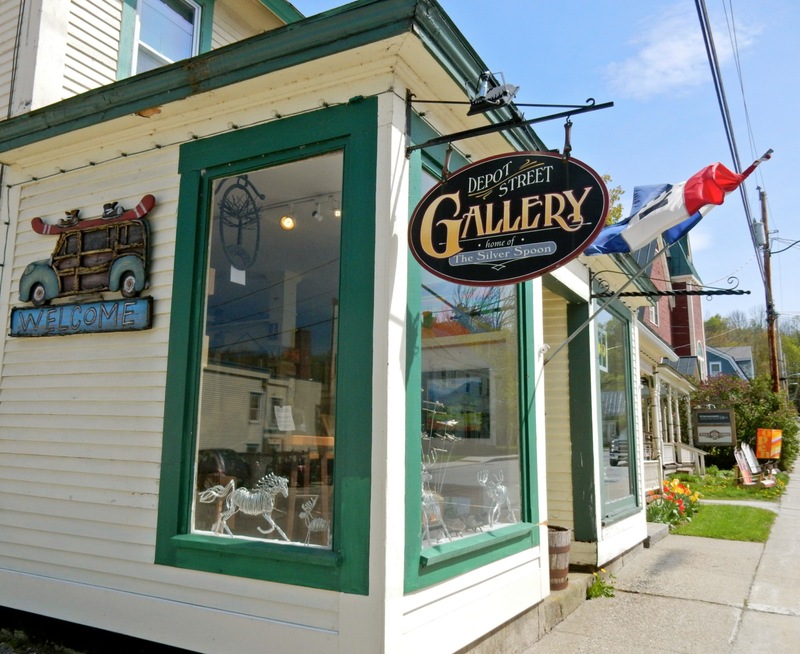 SHOP: Depot Street Gallery – Home of the Silver Spoon. If you’ve ever wondered about the afterlife of antique silverware, come to this crafts gallery, and you’ll see the many ways it can be fashioned into functional artwork. Over 120 artisans are represented here – all from New England – and each with their own take on this Yankee-ful region. STOP: Green Mountain Sugar House. 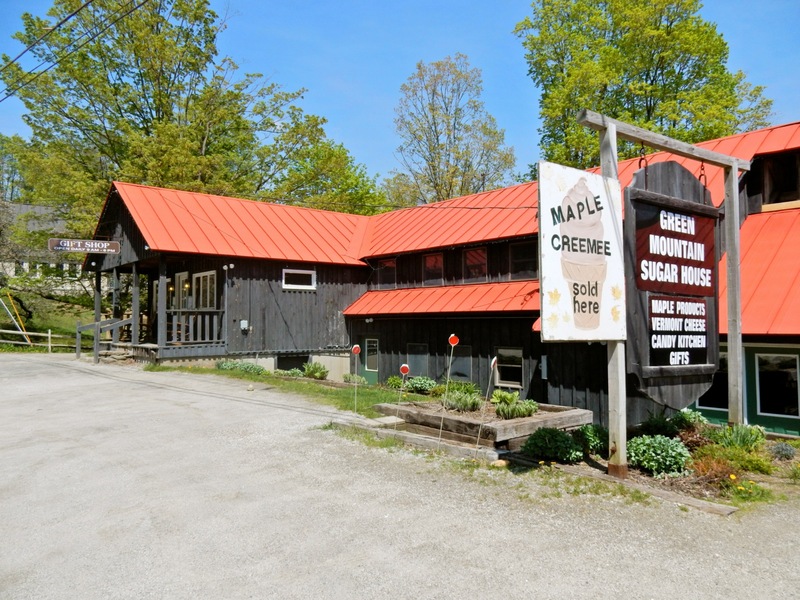 On busy Route 100 (for the time being, blocked from Route 103 by bridge work), stop in for some Vermont Maple Syrup and a “Cremee” ice cream. 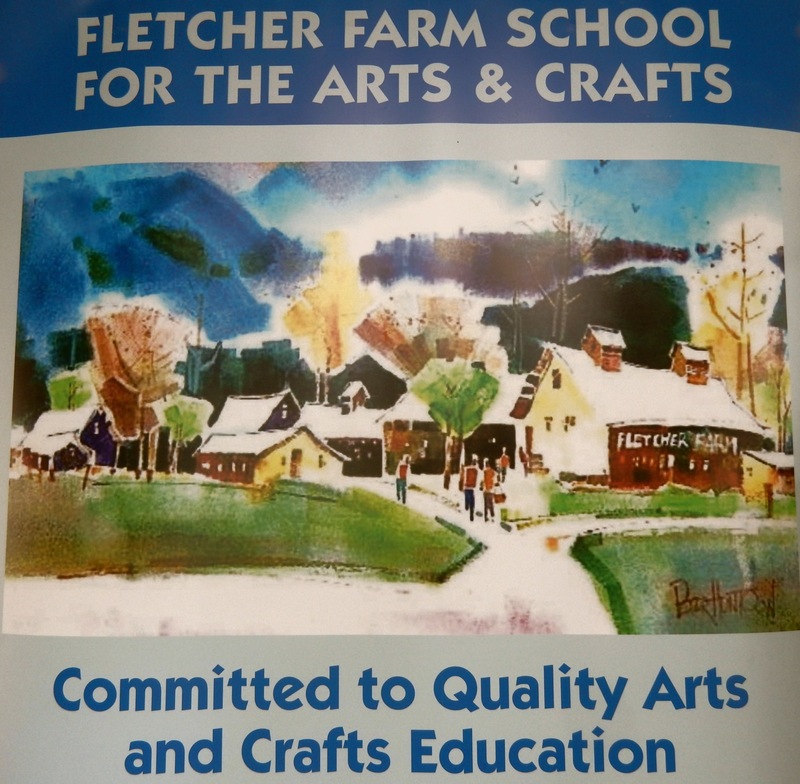 DO: Fletcher Farms School for Arts and Crafts, Ludlow. 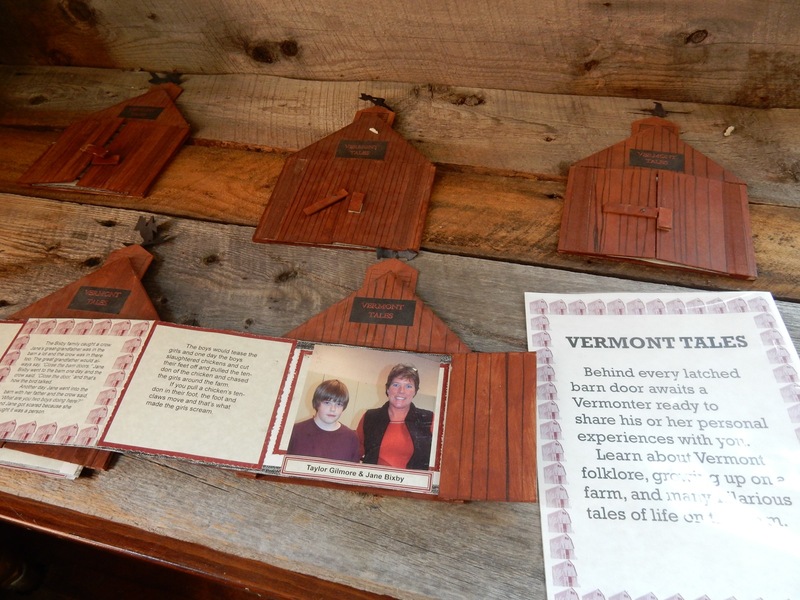 Vermont was once known for these “crafting” schools, which could be found all over the state. 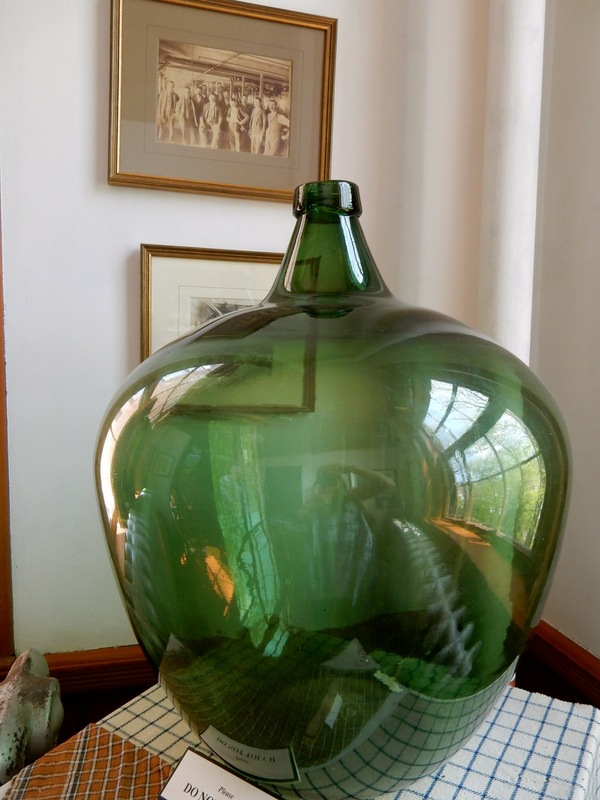 Now, just a few are left, including this one, turning 70 years old this year, on property once owned by Governor Allen Fletcher, (who also built the mansion now known as Castle Hill Resort). 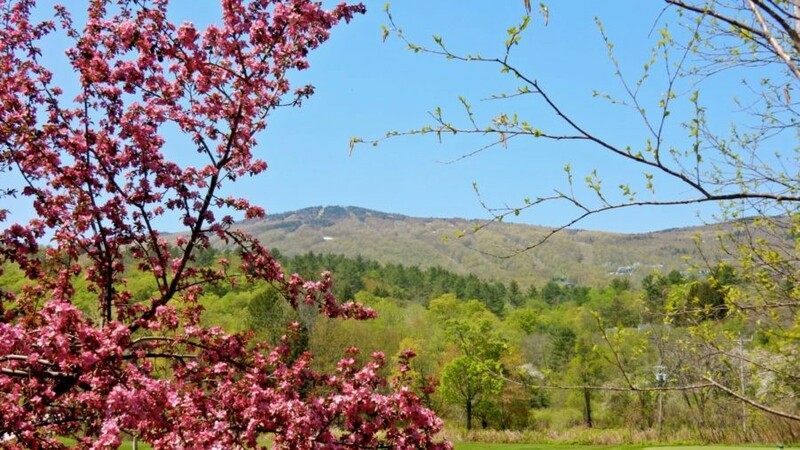 So, while your brood is bombing down Okemo on mountain bikes or skis, you can be learning the fine art of Bob and Lace, Digital Photography, Basketry, Fiber Arts, Soap Making, Quilting – or choose from dozens of other craft and Fine Arts classes. Open daily in Summer, weekends in Fall and Winter. 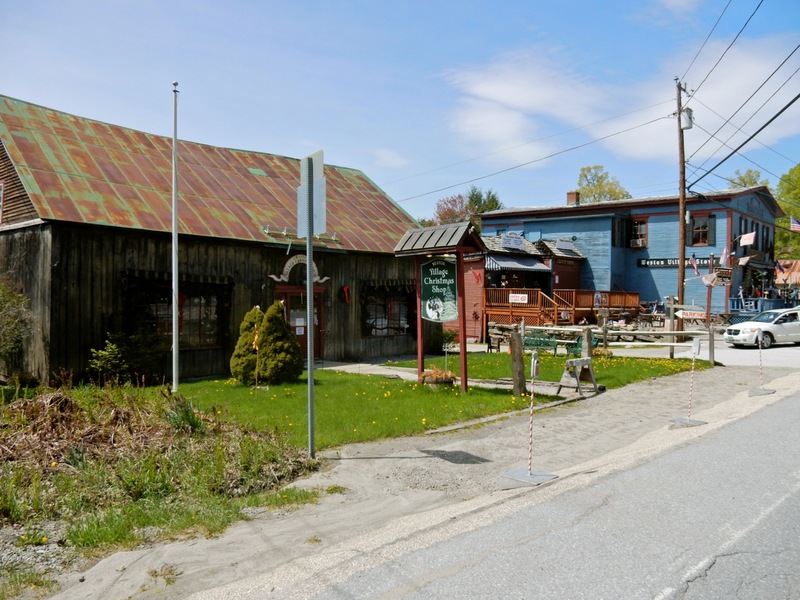 VISIT: Weston VT. On Route100, 10 miles south of Ludlow, you’ll find Weston, and in it, The Vermont Country Store, which is to this little burg what LL Bean is to Freeport Maine. It basically takes over Main Street with several retail shop buildings, Mildred’s Dairy Bar and Bryant House Restaurant. Even if your skin crawls at the thought of shopping, you will no doubt find something from your youth that reminds you of simpler times (in my case, Silly Putty and that precursor to Nurf products, the plastic Lunar Launcher). 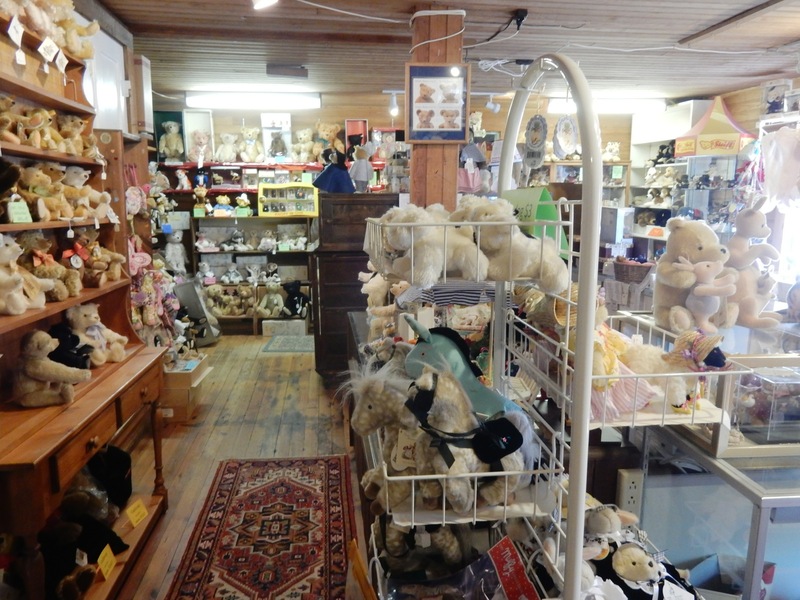 These kind of things, from penny candy to sock monkeys are Vermont Country Store’s stock in trade, and the reason so many coach buses stop here. But wait! Weston has other such shops, including the Weston Village Store, The Weston Village Christmas Shop and the tidy Village Green Art Gallery. VISIT: Chester VT. Take Route 103 about 12 miles to Chester – a sweet little town that locals say is inexpensive enough to be “up and coming” for new homebuyers (read: young people). Around the Green, you’ll find two B&B’s – Inn Victoria, which serves afternoon Tea, and the Hugging Bear Inn and Toy Shop – for anyone mad about stuffed Teddies (they are all over the place – in each guestroom, common rooms, and by the thousands on three floors in the Toy Shop). 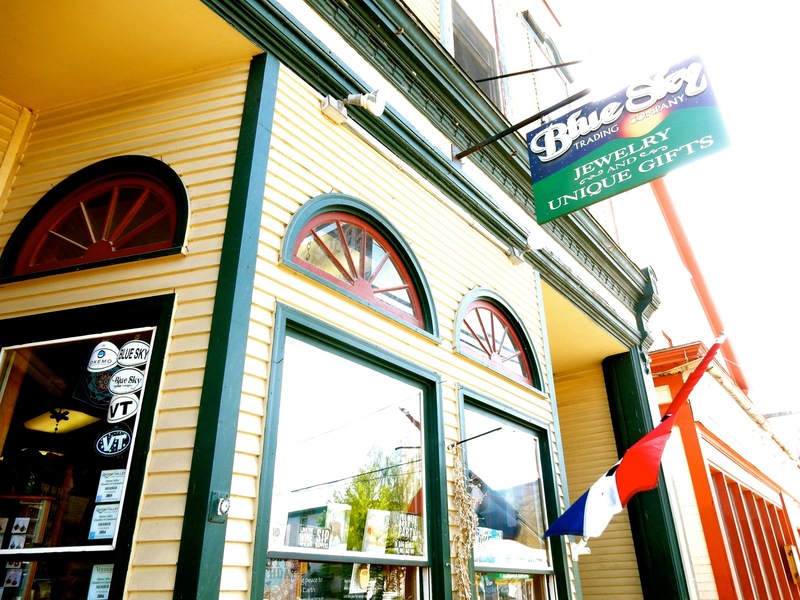 The Southern Pie Company opened up their second shop here (the first in Ludlow), and to satisfy your mind, an indie bookstore – Misty Valley Books, saved by Phoenix Books out of Burlington, Essex and Rutland. One independent bookstore rescued by another one? Justifiably awesome. 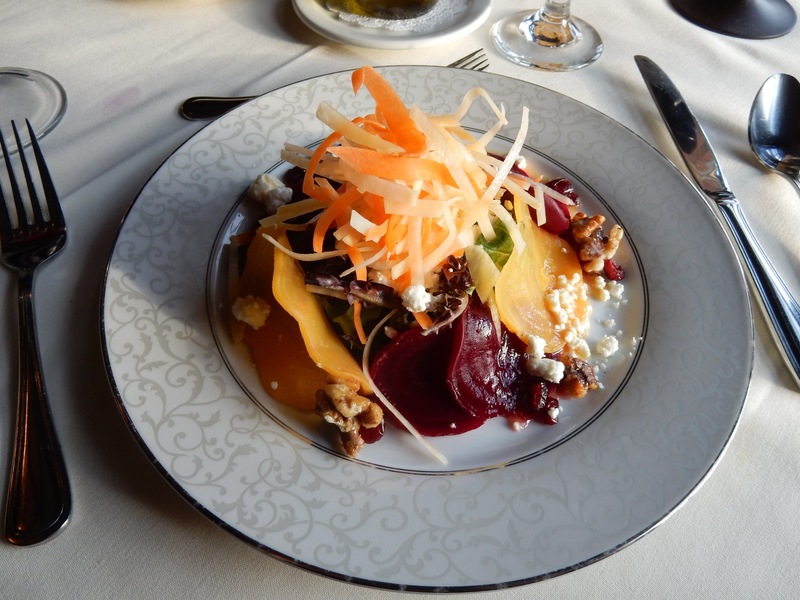 EAT: Castle Hill Resort Restaurant. Though menu items are also available a la cart, opt for the three-course price fixe ($47-$65), which turns a good meal into a lingering experience. 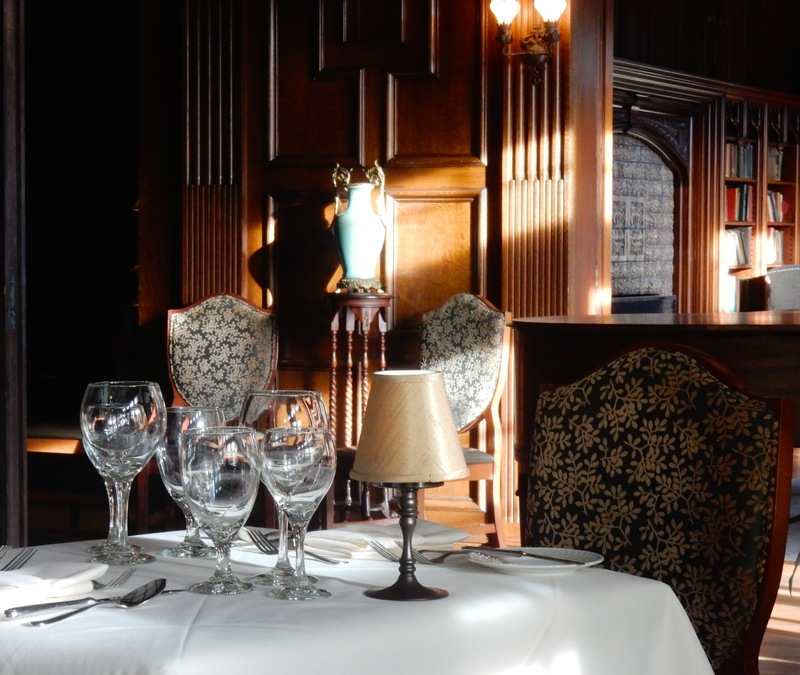 What is now the dining room was once the mansion’s wood paneled billiards room, and you’re made to feel right at home. The library has been updated within the year (2016), so there’s plenty of pretty seating in silver grey that brightens up an otherwise dark space. In winter, start with drinks beside the vast fireplace that’s topped with original Tiffany sconces and plastered with field and farm themed tiles. Or, in warmer months, sip on the patio overlooking the surrounding mountains. Chef Alphonsus Harris has helmed the kitchen for 17 years, presenting patrons – at classy candlelit tables covered in linen and set with crystal wineglasses and china – classic chicken, rack of lamb, and steak dishes. Service is warm and gracious – with a cut lemon after finger food to clean those sticky fingers. 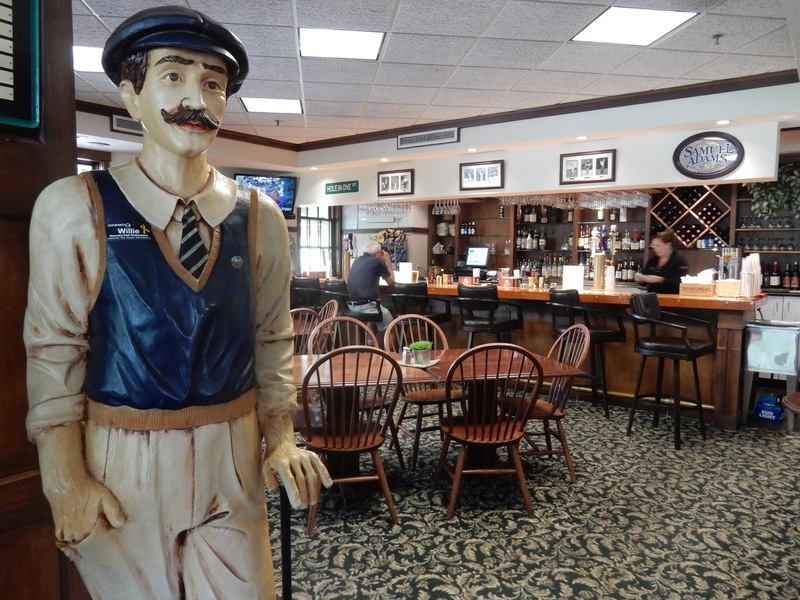 EAT/GOLF: Willie Dunn’s Grille @ Okemo Valley Golf Club. 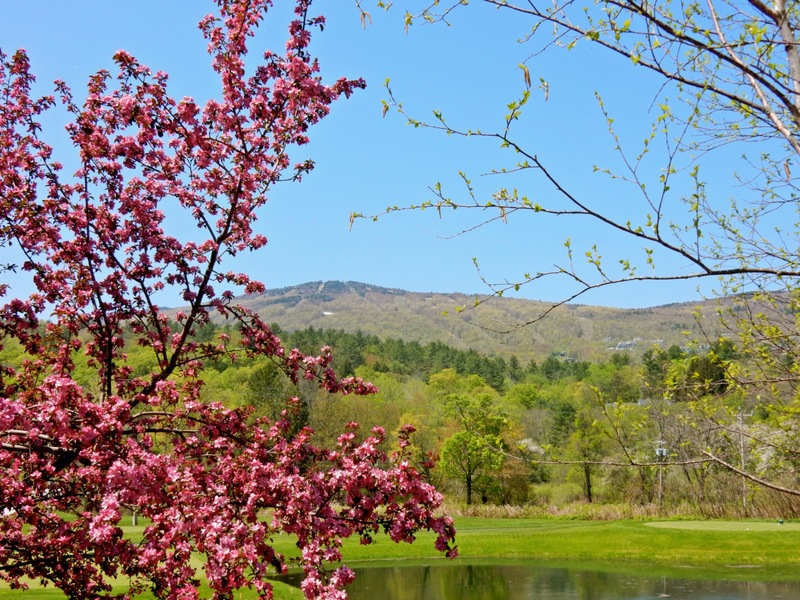 Some of the best mountain views can be found from the back patio of this little known golf-course-side restaurant. You don’t have to be a Golf Club member to wolf down great, fresh salads (I highly recommend the Cobb with candied bacon bits), burgers and other elevated pub food. 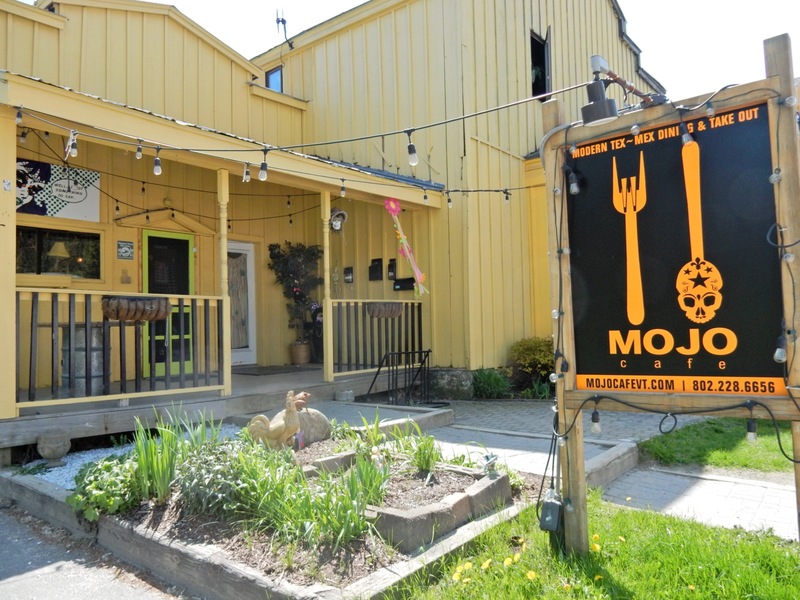 EAT: Locals also love Mojo Cafe for fast, casual Creole, Home Style Hostel for creative comfort food and craft cocktails, DJ’s – a Ludlow staple, and The Downtown Grocery for great wine and mixed drinks. STAY: Castle Hill Resort and Spa, Portersville. Built in 1901 in the “English Cotswold Style” of rough-hewn granite, as a summer home for industrialist Allen M. Fletcher (who was elected Governor of Vermont in 1912), the 10-room “Castle,” the first home in Vermont to be wired for electricity, is on the National Historic Register and a Historic Hotel of America. It’s also a Maven Pick – with a complete write up HERE.